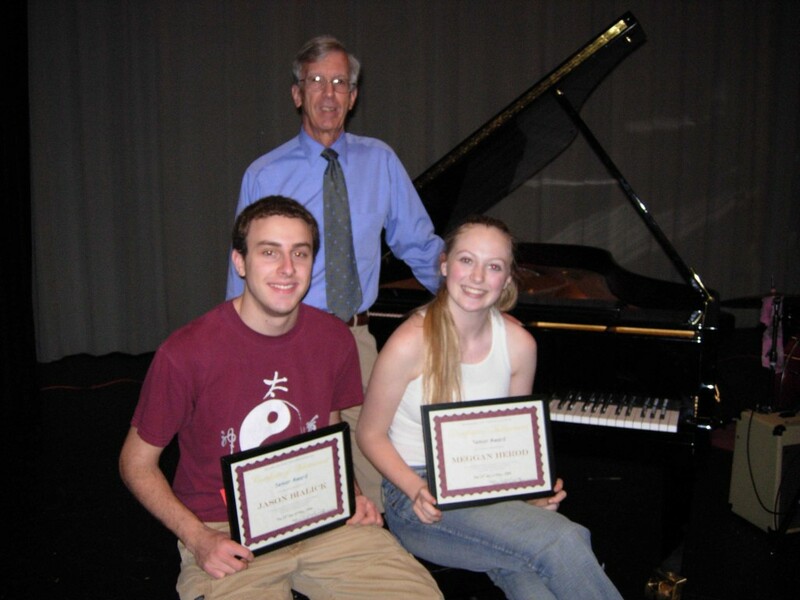 In 2006, BAMTA instituted a special recognition to acknowledge an outstanding graduating high school senior at the recipient’s high school. The award consists of a plaque or framed certificate and a special gift (approximately $200) appropriate to that student’s interest. BAMTA members submit a letter of recommendation for their graduating student(s) who have contributed to the enrichment of the musical community through participation in BAMTA activities, community theater, high school band ensembles, accompanying, as a church musician or other musical venues. 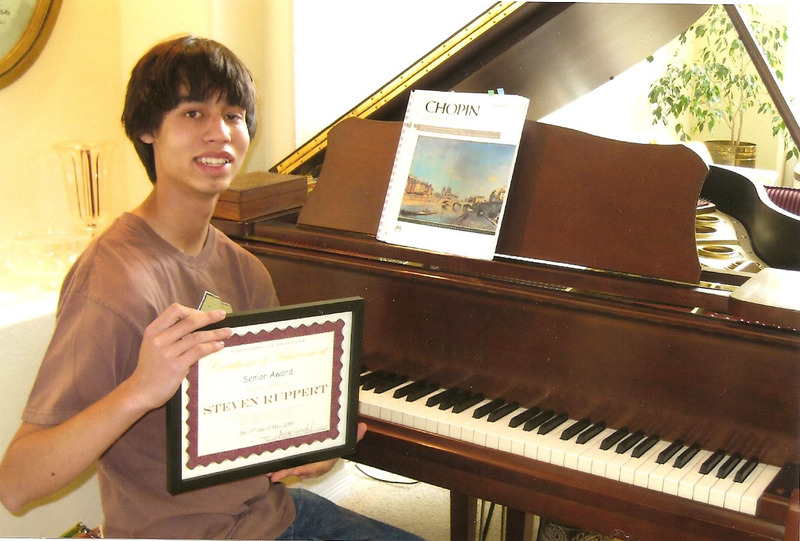 We will be in contact with the recipient’s high school music teacher to make arrangements to honor this student in the appropriate awards ceremony at their high school.